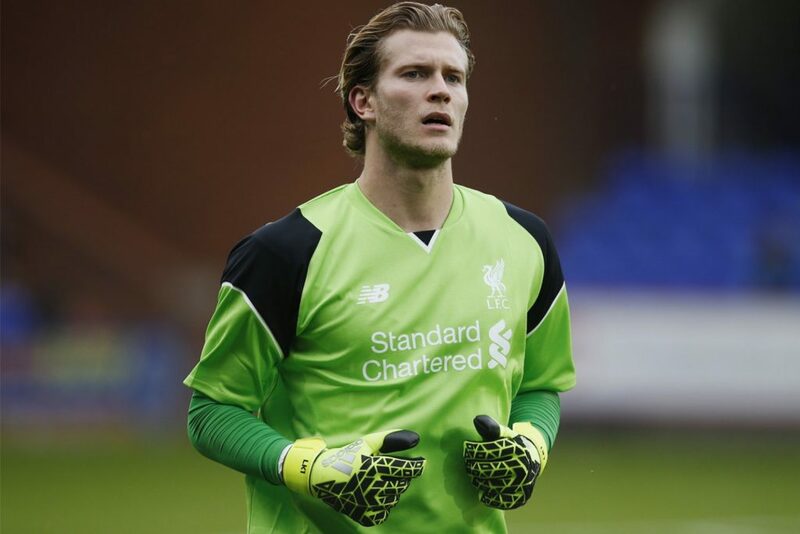 Karius set to start – is the door still open for Mignolet return? Loris Karius is set to take over from Liverpool’s long-term first-choice goalkeeper Simon Mignolet in today’s game against Hull at Anfield. Despite Jürgen Klopp saying last week that he doesn’t have a No1 keeper, it seems the German boss has promoted his new signing after all. Karius missed the start of the season through injury having featured heavily in Liverpool’s pre-season programme. Prior to his injury it did look like he would start the season for the Reds but, with him out of the picture and recovering, Simon Mignolet kept his place. 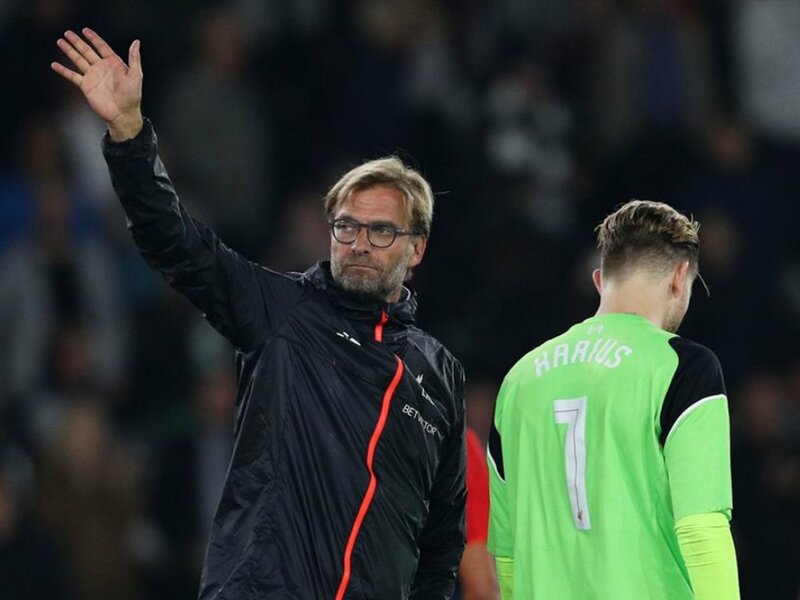 The League Cup game during the week gave Klopp the perfect excuse to give Karius his competitive debut, but the expectation was that Mignolet would return for the League game, with Klopp assessing his options during the upcoming international break. Today’s game, set to be Karius’s Premier League debut, is against Hull, a side that have beaten Liverpool before against expectations and so a side the Reds absolutely cannot be complacent against. For all Liverpool’s excellent form of late this game presents a different challenge and for those who like to stick a few quid on a game it’s difficult to predict beforehand how it will turn out. It’s one fixture where a guide to betting in play would come in handy. The news emphasises just how much Klopp will not give in to sentimentality, that he will pick the team that is best for the club, not for the player. Something Mamadou Sakho might like to bear in mind. That kind of attitude from the manager was visible throughout Liverpool’s most successful years, with managers like Bob Paisley and Bill Shankly not afraid to make changes that might shock fans but would eventually serve the club very well indeed. Players always understood the decisions in the end, after all, it’s difficult to argue with success. Klopp is as desperate for success at Anfield as any Liverpool fan and his players will know that the best way to get back into the side after being dropped or rotated is to get their heads down and work hard in training, to take any chances to play with both hands, to give the manager some decent if difficult choices to make. Over the course of a long season a nailed-on starter can find himself nothing of the sort, all it takes is a slight drop in form or an injury for another player to come and make that spot his own instead. Daniel Sturridge had a moan after scoring twice off the bench for Liverpool in an earlier League Cup round, but when he did get back into the side he proved he had taken on board what his manager had been talking about, doing more when Liverpool didn’t have the ball and as a result helping his side to get back into position to launch the next wave of attack. Despite Karius’s start pointing to him being at the start of a long stint as the Reds’ main keeper Klopp’s recent comments that he doesn’t have a No1 keeper and that he is taking each game as it comes suggest the door remains very much open for Mignolet. “We have to think about it in a positive way,” Klopp said.“My father was a goalkeeper. It’s a little different if you change a midfield player. If I make a decision for the next game, it’s not that this is how it is for the next five years. Liverpool v Hull City kicks off at 3pm and will not be shown live on UK TV.